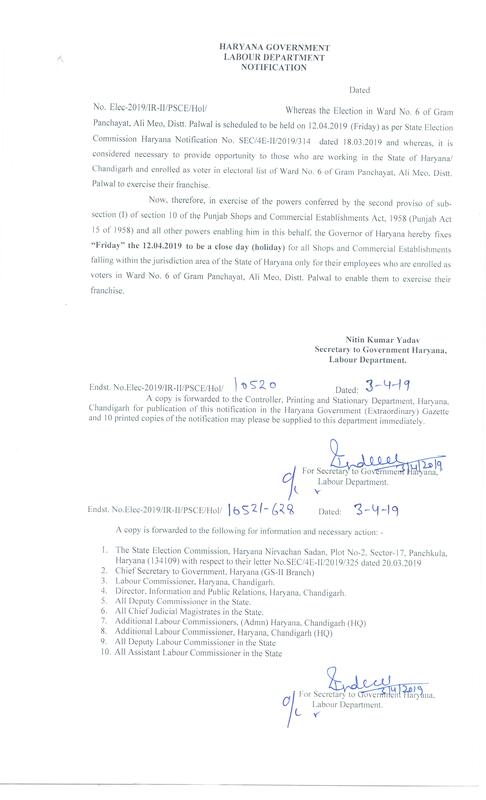 The Board is constituted by the Haryana Government under the legislation namely "The Punjab Labour Welfare Fund Act, 1965" with the object to provide for the constitution of a Fund for the financing of activities to promote welfare of labour in the State of Haryana and for conducting such activities and for certain other purposes. Under section 3 and 9 of the Punjab Labour Welfare Fund Act, 1965, any payment due to an employee but remaining unpaid with the employer for a period of two years including wages, bonus, gratuity etc. is to be transferred by the management to the Board. 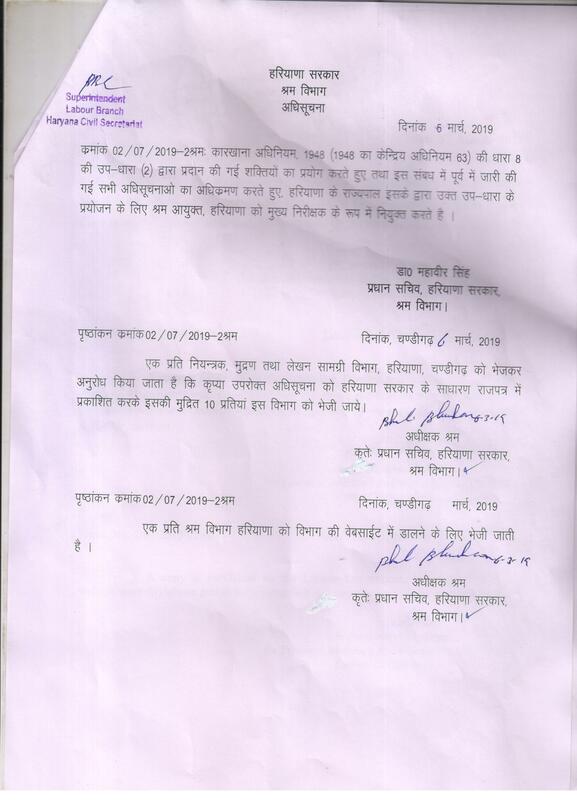 The Board invites claims from employees by making advertisement in two regional languages newspapers of the State continuously for two years in the month of December and by exhibiting the details of amounts on notice board of the concerned establishment in which unpaid accumulations was earned by the employee. If a claim is received within a period of four years from the date of first publication of the notice in respect of such claim, the claim is allowed to the employee concerned and in all other cases where claims are not received, the amount involved becomes abandoned property / Revenue of the Board. Sometimes donations from various Donors are also received in the Board through cheques /demand drafts. Section 3 (4) (5) of the Punjab Labour Welfare Fund Act, 1965 contains provisions for payments of penalties and interests for not complying with the provisions of the Act. This Boards is current running various welfare scheme, the detail of which is given on the below on the home page of this portal. The eligible worker, who has made contribution to the fund of this Board, is entitled to get benefits of these welfare schemes.